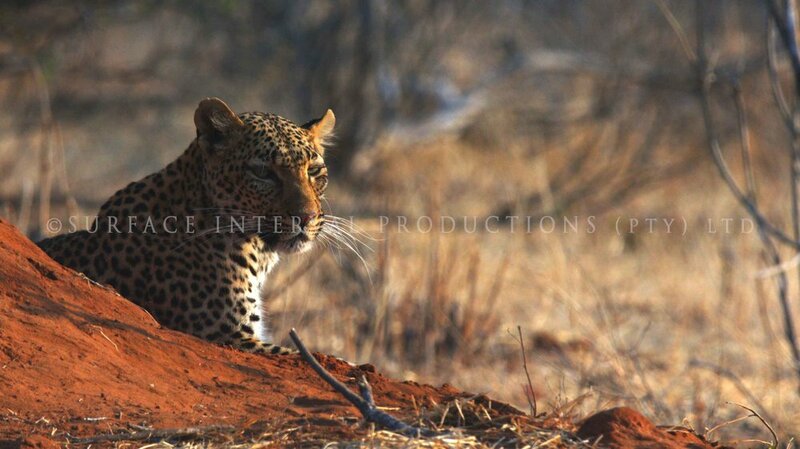 What a wonderfully successful trip we had to Botswana. 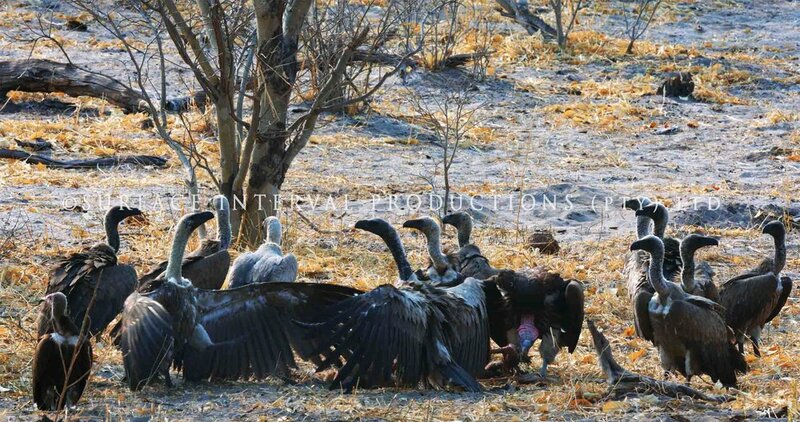 Along with some stunning 4K RAW drone footage of landscapes, the delta and baobab trees with Vulture nests, we were also fortunate enough to catch numerous animals and birds, displaying stunning animal behaviour. 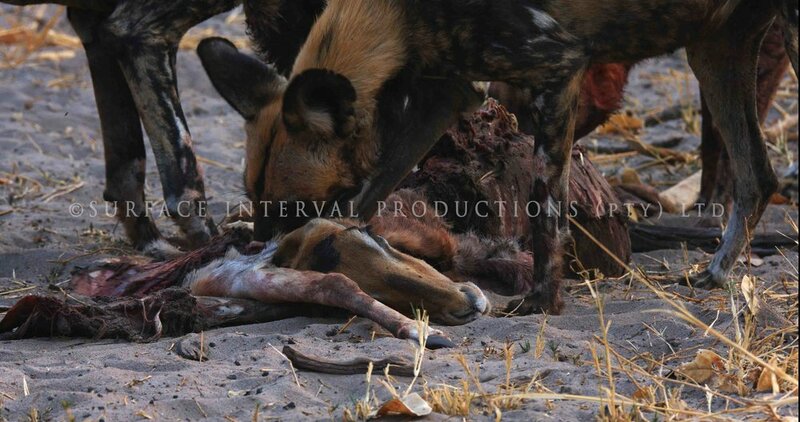 Notably are sequences of Lions mating, Leopard dragging it’s Impala kill up a tree to eat, Wild Dog kill of an Impala, Wild Dog eating and then regurgitating food for their pups once back with their litter, a leopard charging, White Rhino behaviour, White Backed Vultures flying in to land, bathing at a water hole and stripping a carcass, Open Billed Stork scavenging and removing snails from their shell’s, a Spoonbill Stork working with a Black Herrin (symbiotic relationship) to corner and catch food, Savuti Lions and their cubs, Elephant and her new born suckling while others were eating and playing, time lapse sunsets with silhouettes of Baobabs, Twin baby Baboons with their parents and much, much more. (My agoda review: Safe parking for your car. Comfy bed and rooms. Hot showers. Convenient kitchenette ) Our next stop was the Peermont Mondior Gaborone in Gaborone please read my report on this here. We filmed the rapidly growing Gaborone city and some of its new buildings. We were very fortunate to spend a few nights at the lovely Phokoje B&B just outside Gaborone, where Anne and Jim Dayton ensured that we have a wonderful stay and the included breakfast was superb. We managed to Visit our friends Harold and Geraldine Hester and Sandy and Janet Kelly who opened their homes and shared their time with us. Geraldine invited us to an Informative Star gazing dinner and presentation, that she gave, on the astronomical highlights in the night sky at the Mokolodi Game Reserve which is a well run annual fund raiser for the reserve. A wonderfull evening was had by all. 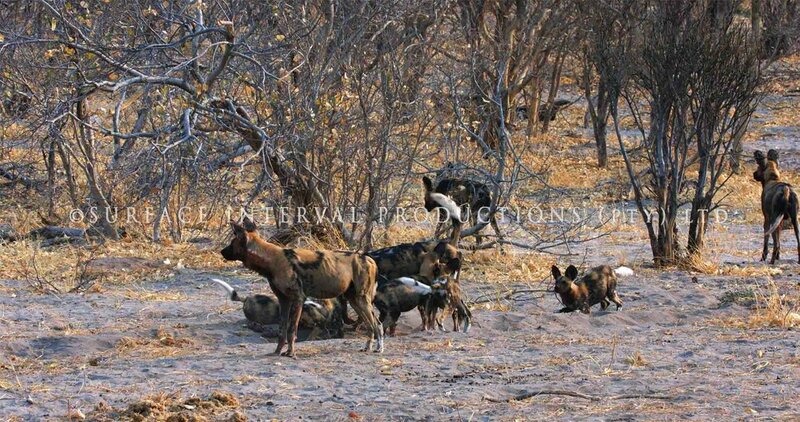 Next stop was the Khama Rhino Sanctuary please do read my poor review . Despite emails requesting positive intervention to the Manager, as well as to the Government, I have sadly had no response. Lekhubu Island was our next stop. Nectar was an absolute gem in handling our bookings and queries. It was wonderful meeting him at their office in Botswana. The road from Letlhakane to Lekhubu was not bad at all and pretty much straight the whole way. On our journey from Lekhubu to Gweta however, we decided to take the track across the pan and got lost for two hours despite Two Garmin’s with Tracks for Africa loaded . We encounter lots of soft sand and bushes that were way too close to our vehicle and we have loads of scratches as proof of our first ever “proper” 4x4 route. Lekhubu was magical and we can not wait to return there. Next stop was Gweta Lodge. We loved our stay with Helen, James, Shayna and Mothusi. 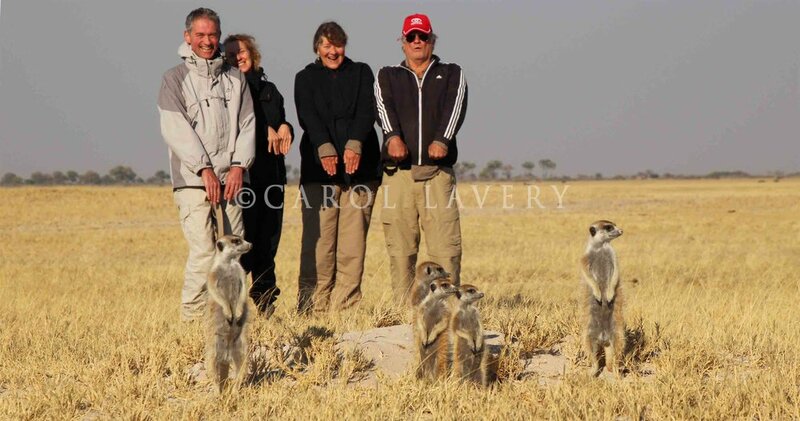 We had a magnificent nights sleep on roll down beds on the pan with dinner under the stars, the Ngxhaishini Fossils and a visit to inquisitive Meerkats on the edge of the Makgadikgadi Pans. Mothusi was our exceptionally knowledgeable guide and I urge anyone passing through Gweta to stay at Gweta Lodge. Do read my review here. We stayed at Nata Lodge next, reviewed here. 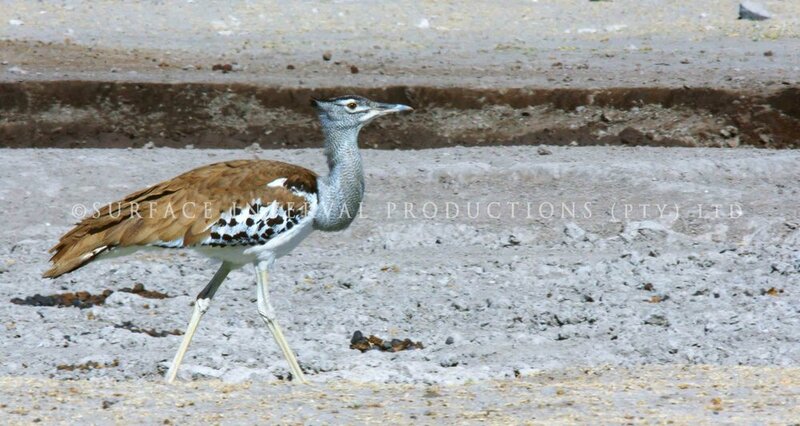 We had relaxing sun downers at the Nata Bird Sanctuary. 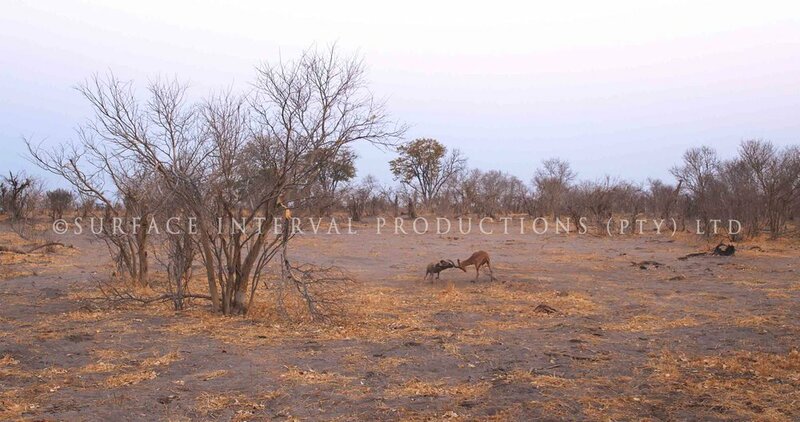 The following night we spent at Island Safari Lodge, Maun in very pleasant pre-erected tents, with private bathrooms. 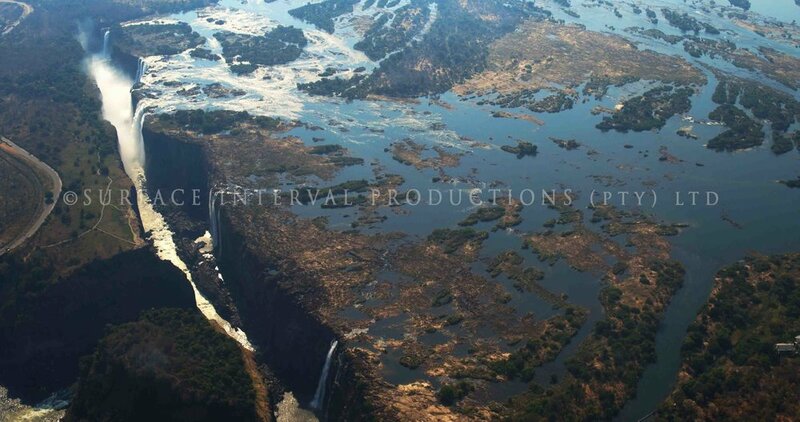 While in Maun give yourself a treat, to a highly recommended hour long scenic flight over the Okavango Delta. Our two night stay on an Okavango house boat is not something we would recommend, but maybe we were just unlucky. The room bedding was dirty, the dinning space was crammed and the boat itself did not move at all, it just relocated a little further up river, to get away from the other house boats. It took 3 hours to get to the house boat on a never-ending, winding river with very little other than a few African Fish eagles to see. The only part we did enjoy was the Mokoro boat trip, where the water lilies and hippos were stunning. Ngepi was fabulous please read my review. 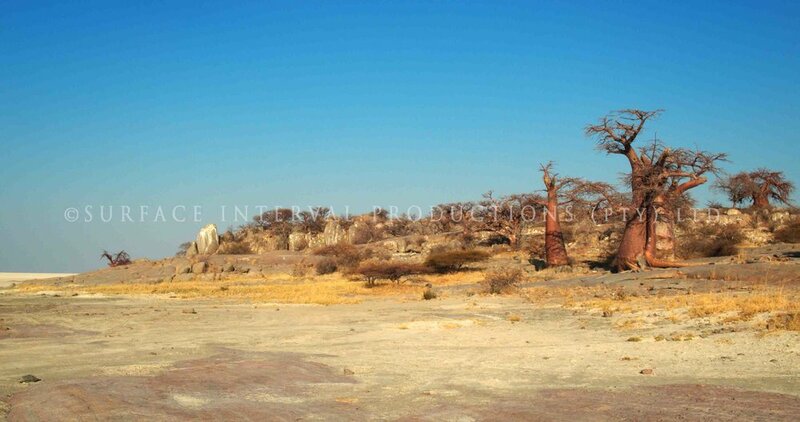 The Bwabwata Natinational park and Mahango Reserve were quite rewarding too. Our next stop at Thebe River Safari in Kasane, was very pleasant, read my review. 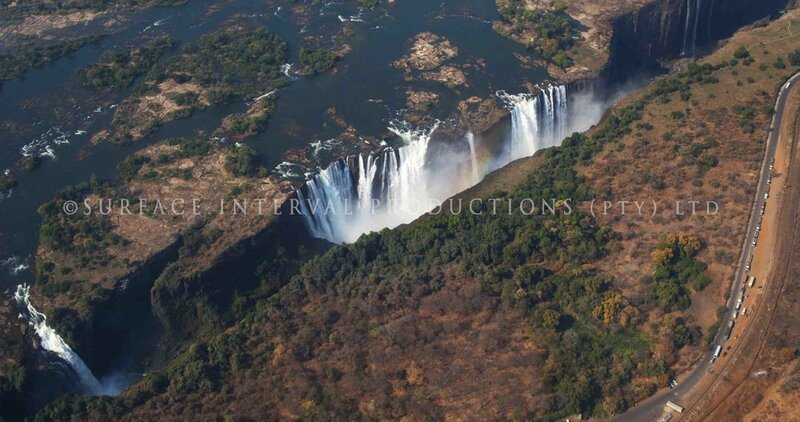 During our stay in Kasane, we arranged a day trip to Victoria falls, Zimbabwe which we truly enjoyed and our Helicopter flight over the falls was magnificent! We were in the air for only 13 min and we really would love to repeat this but next time hopefully for the longer flight time (27min). Our three nights at the Chobe Safari Lodge in Kasane was superb, a little bit of luxury in the middle of our African Safari. Do read my review for more information. We did our own safari game drives in Chobe National Park and were so fortunate in spotting Lions, Leopards, Elephants crossing the Chobe river using their trunks as snorkels, baby Elephants suckling, huge herds of Water Buffalo, Wildebeest and Impala and many Hippos, not to mention the amazing birdlife behaviour that we managed to capture on 4K RAW film. We have been so lucky to have been introduced to Louis L. Milner (Skype address swampland.safari.trails ) of Swampland Safari. What an amazing company he runs. 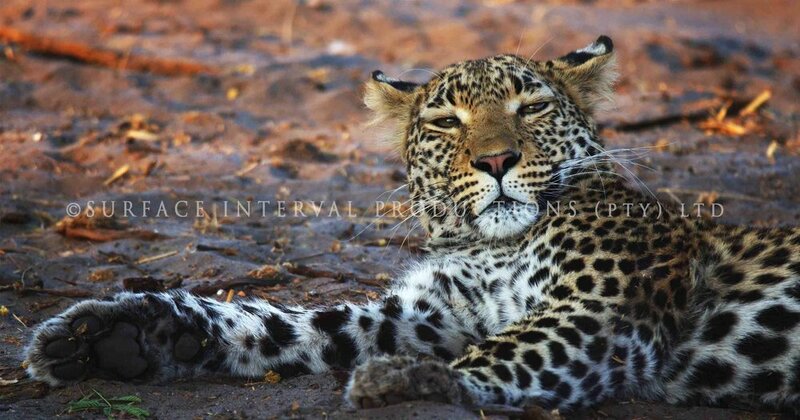 Anyone going to Botswana is really missing out if they have not arranged at least part of their visit with him. 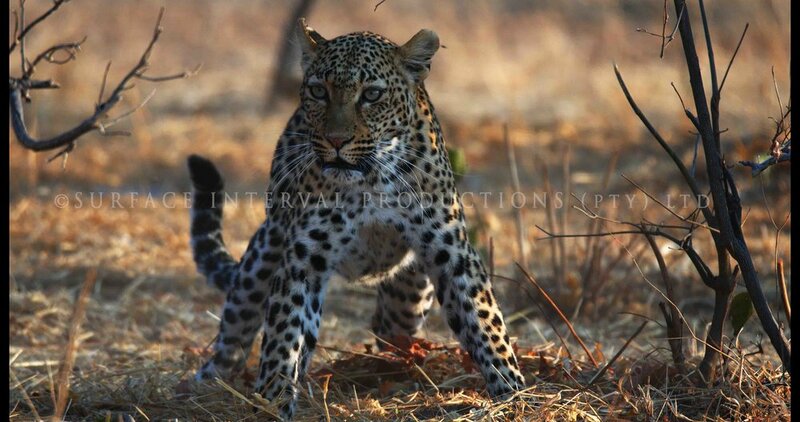 We had 5 magical nights with Swampland Safari, two in Savute and three in Khwai, where we film our best encounters. 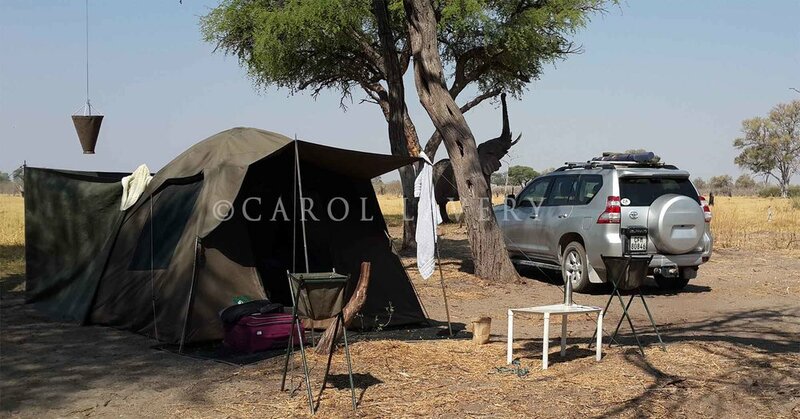 We slept in two man bedded tents that were set up for us, including an en-suite bathroom, and while they were very simple, they were more than adequate. Our fabulous food was freshly prepared by the friendly, helpful Jona and LT. Our Tour Guide and Game Driver was Max and he was fantastic. He knew how to read the bush and exactly where to go and what we would find. Indispensable information for a film crew. We were blown away by our first day viewing and it just kept getting better. 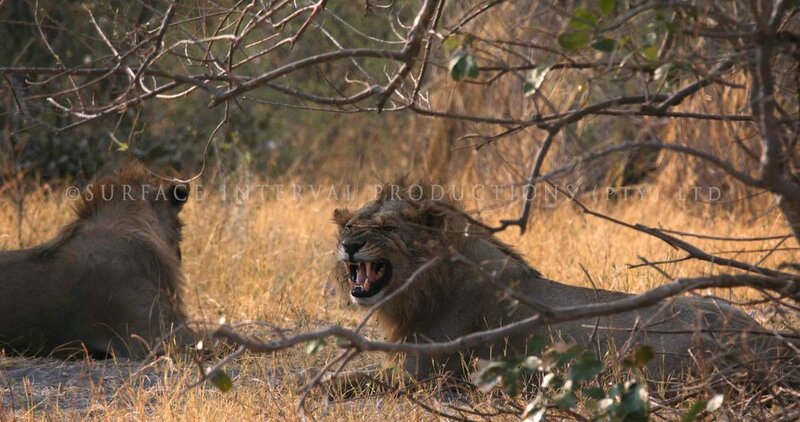 We managed to film Wild dog and their pups hunting and killing, Lions mating, baby Elephants so young they were stumbling over their own feet, Hippos yawning...it was truly mind blowing!!! 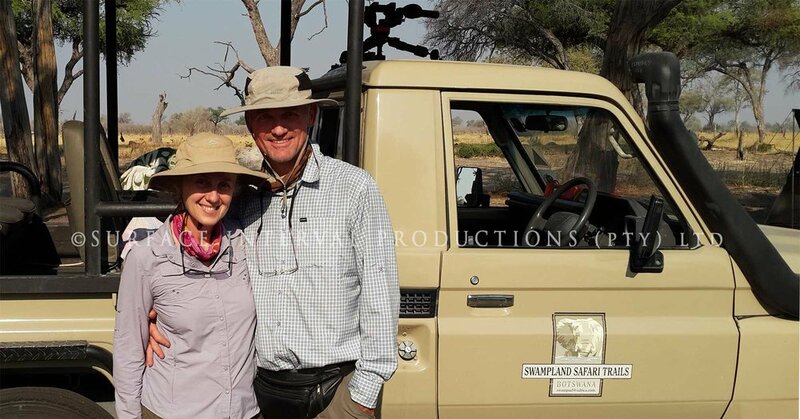 A huge thanks to Louis and his staff for an unforgettable safari. We look forward to another trip with you! Too soon and it was time to head back home. Staying over night at the convenient, comfortable Kang Ultra Stop Please read my review for more details. Our last stop was in Kimberly where we stayed at the Protea Hotel and, obviously, my review is here. We spent our final day before heading back home at the Big Hole in Kimberly and were fascinated by all the history that we got to learn about. The Big hole museum was well worth the visit and we managed to get a few clips of the area too. 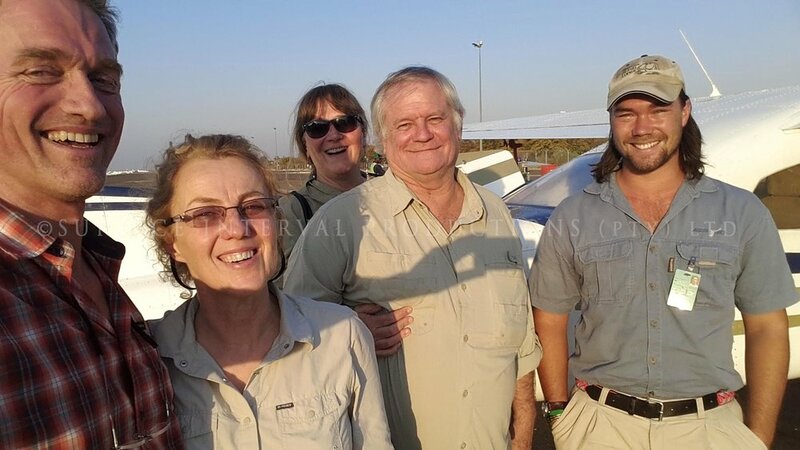 We arrived home safe and sound and ready to plan another trip to return to Beautiful Botswana. Soooooon!!! 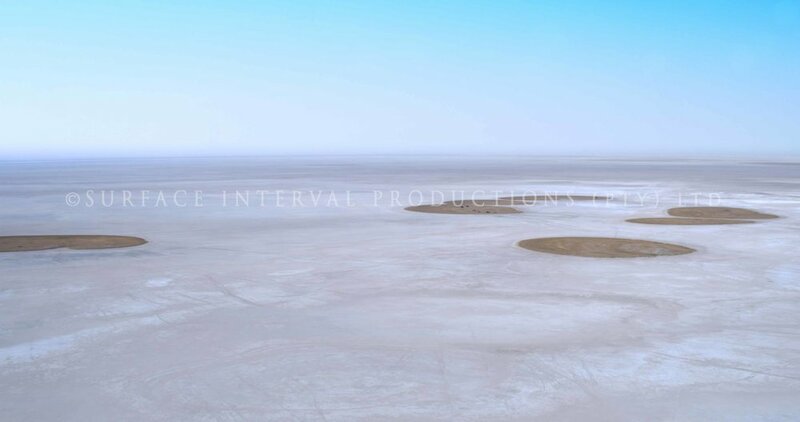 Please don't hesitate to contact us, should you be looking for any further information relating to the adventure, or any of our previous ones. 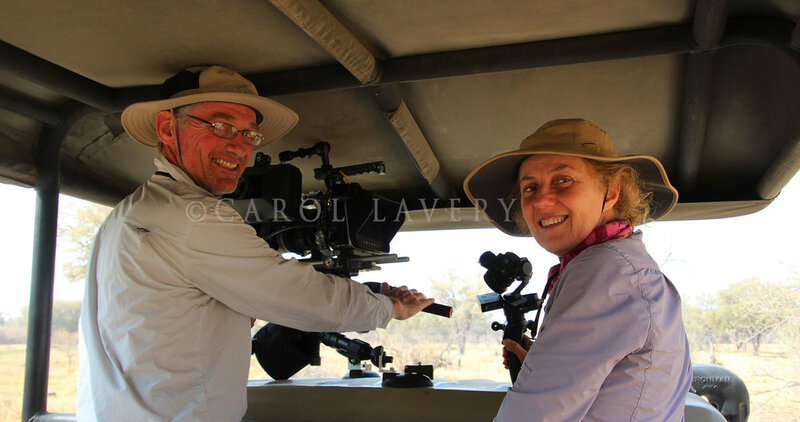 Lastly, we wish to give a big, Special Thank You to Carol and Terry forbeing our fantastic Safari buddies and backup party during the bush waking stage of the journey, where we lost the tracks more than once, and to Carol, Terry and Ian, for being our, Silent and Motionless, fellow adventures, when they were stuck with our filming needs on the Swampland part of the expedition. THANK YOU! !